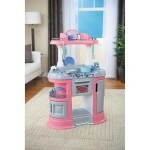 Walmart.com has Little Tikes Magicook Kitchen (Neutral or Pink) for $19. 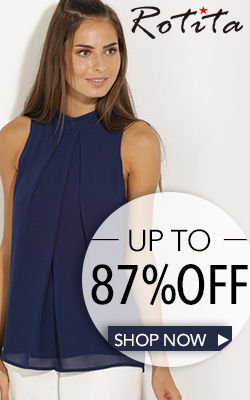 Pickup in-store to save on shipping. Allow your children to play-cook their heart out and create a wide variety of imaginary meals with this Little Tikes Magicook Kitchen in a Neutral Color. It is constructed with realistic looking clicking knobs, operational fridge and oven doors, as well as cabinet doors that open to reveal additional storage space. This kids’ kitchen includes a pretend smartphone so your children can talk to their friends and family members as they wash dishes in the sink and cook dinner. 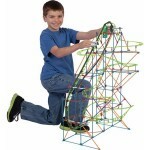 Walmart.com has K’NEX Thrill Rides Typhoon Frenzy Roller Coaster Building Set for $19.97. Pickup in-store to save on shipping. The K’NEX Typhoon Frenzy Roller-Coaster Thrill Rides Set provides kids with entertaining fun. 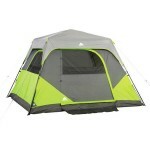 It is ideal for children who enjoy constructing things with their hands. This Thrill Rides K’NEX roller-coaster comes with 649 pieces that include rods, connectors and tracks. Children can also learn the basics of engineering as they construct this 2.7′ tall toy using the fully detailed instructions. It even comes with a motorized chain lift to send the silver coaster car twisting and turning through over 19′ of swirling tracks. 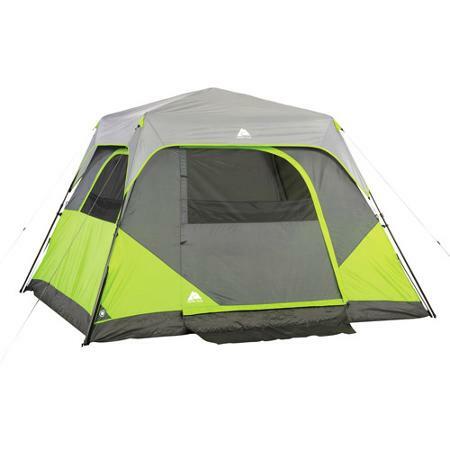 This cool set requires two AA batteries to operate, which are not included. Kids can also download exclusive instructions for building a second model called “The Tsunami Surge Coaster” using the same pieces. It is recommended for children ages 9 and older. This roller-coaster toy set promotes creativity and makes a wonderful gift for your budding engineer. 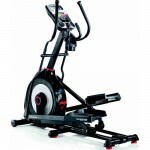 Walmart.com has Schwinn 430 Elliptical Machine on sale for $489 with free shipping and free Site-to-Store Shipping. 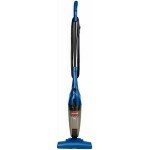 Schwinn Fitness is the brand that brought the iconic Schwinn bicycling technology to home fitness. Since 1965, Schwinn Fitness has continued to help people live a healthy and active lifestyle by delivering high quality, innovative and industry awarded cardio product to the home user. 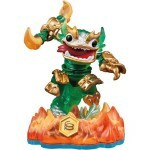 Walmart.com has several Skylanders SWAP Force Characters on sale for $5. Pickup in-store to save on shipping. Bring Skylanders to life by placing them on the Portal of Power – they remember in-game experiences and upgrades. Unique abilities for each character, play more to unlock special moves. Each Skylanders single toy pack includes: A Skylanders figure, trading card, sticker sheet, and web code. Walmart.com has Disney Frozen Snow Glow Elsa Doll on sale for $28.88.Select free store pickup if stock is available. 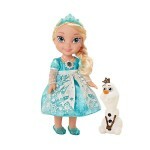 Watch Elsa’s lovely dress alight in a bewitching flurry of beautiful lights with the Disney Frozen Snow Glow Elsa Doll. With a touch of her magical snowflake necklace, you can hear Elsa talk to her Frozen friends. Raise Elsa’s arm, and watch her snowflake necklace light up and play the hit song “Let it Go.” Experience Frozen again and again Elsa as Elsa says 15 sounds and phrases from the movie. Featuring her signature song “Let it Go,” Snow Glow Elsa creates a enchanting winter wonderland!